So far Melissa Wheeler has created 14 blog entries. 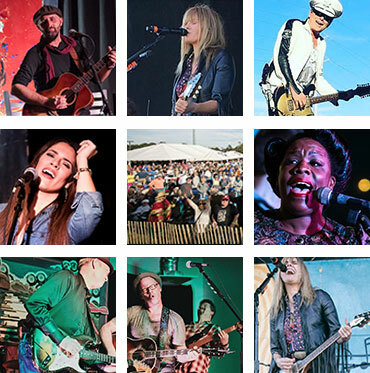 Can't wait to tap your toes to the 30A Fest tunes? Check out our playlist on Spotify, updated regularly to include new artists as they are confirmed.